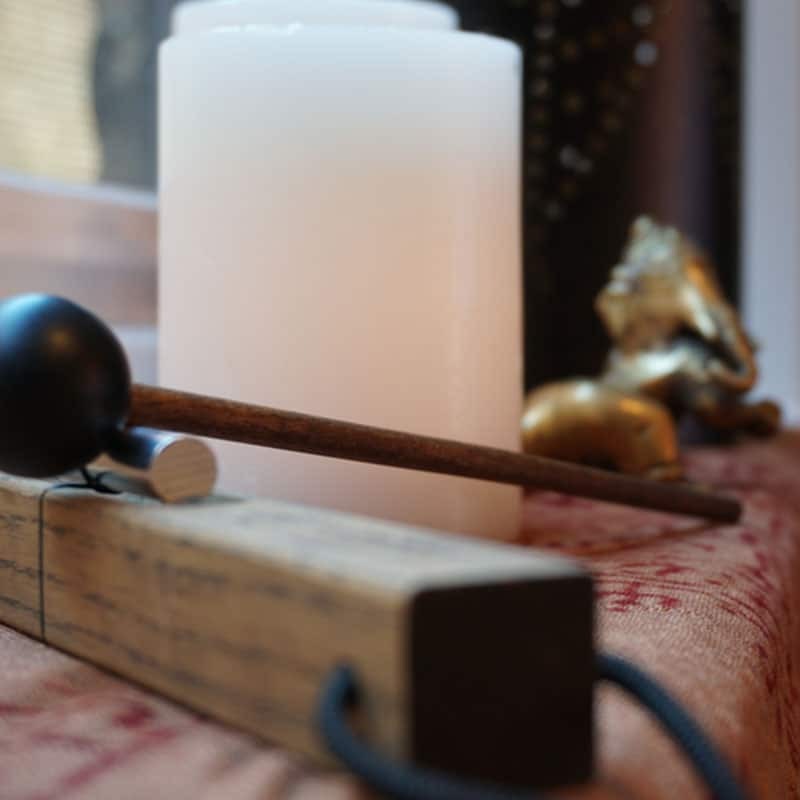 Pulsation Yoga is an all-inclusive yoga studio, focusing on opening the heart, strengthening your body, increasing flexibility, and providing a sense of peace and calm that you can cultivate on your mat to carry off your mat into your day. Our yoga classes concentrate on alignment through creative sequences woven around classic yoga philosophies to provide an all-encompassing yoga experience. We offer a wide variety of classes at our two yoga studios in Arlington Heights and Lake Zurich, IL, designed to open your mind and body. 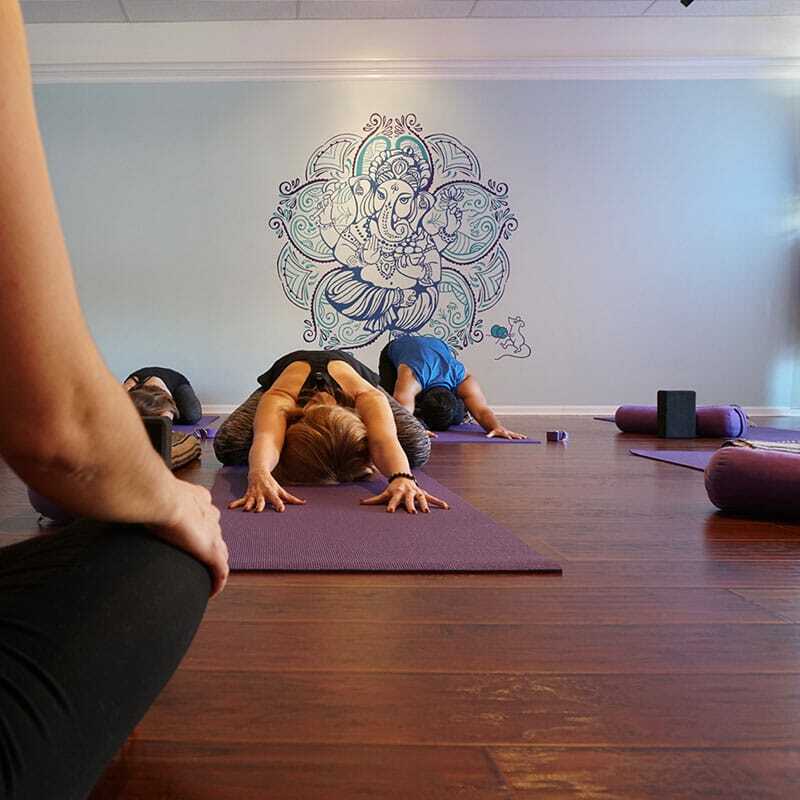 With two yoga studios in the Chicago Northwest Suburbs, and a wide variety of group and private yoga classes to choose from, we can help find the right practice for you and your needs. We offer Hatha yoga classes to increase strength and flexibility such as Gentle Flow, Yoga Basics, Level 1, Level 1-2 and Level 2. There is also a wide variety of classes to focus on healing and calming your body and mind, such as Restorative Yoga, Yin Yoga and Meditation. 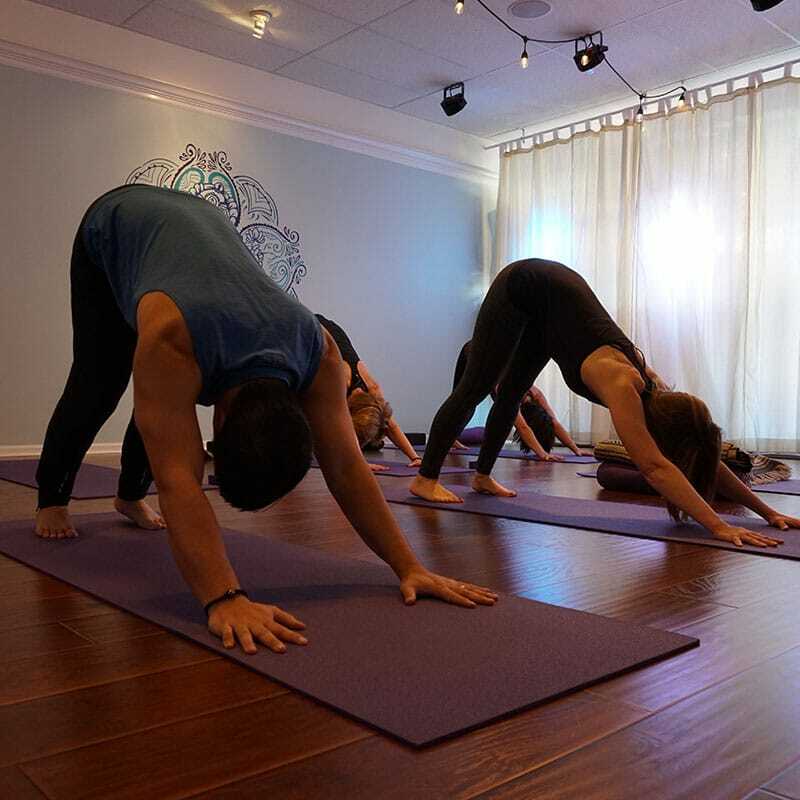 Learn more about all of our yoga classes and find one that is right for you. 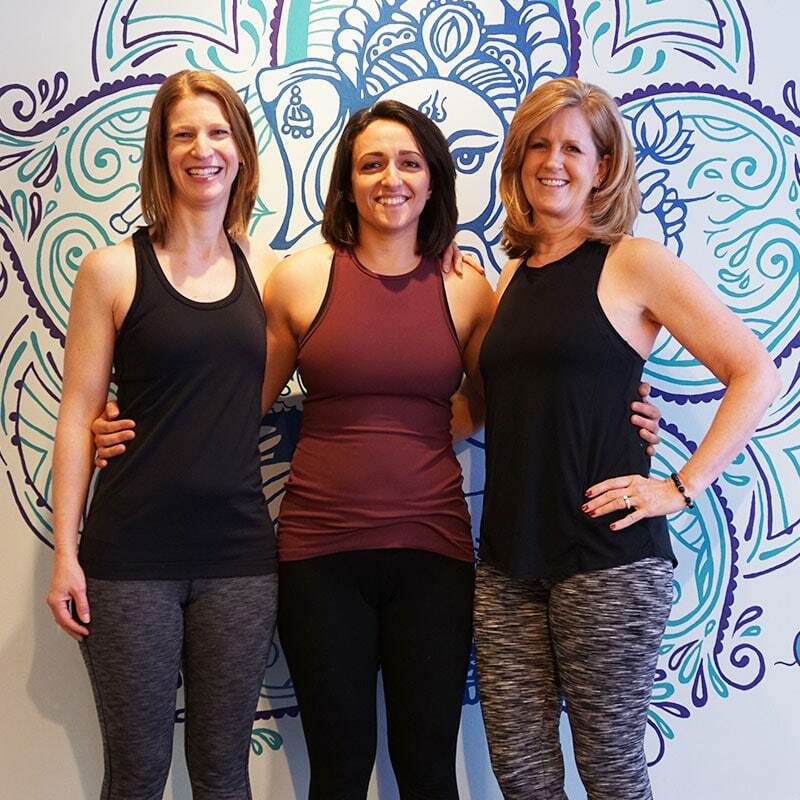 Pulsation Yoga is proud to host events, workshops and trainings at the Arlington Heights yoga studio and the Lake Zurich yoga studio. From arm balances to meditations and gong workshops, we offer yoga workshops, events and special classes for all levels and interests. You can learn more about what workshops and events are coming soon and register for one today. Our expert yoga instructors teach a wide variety of yoga classes, but all have one thing in common – providing a safe and fulfilling practice focused on the student. Learn more about our yoga teachers, their experiences and their philosophies here.